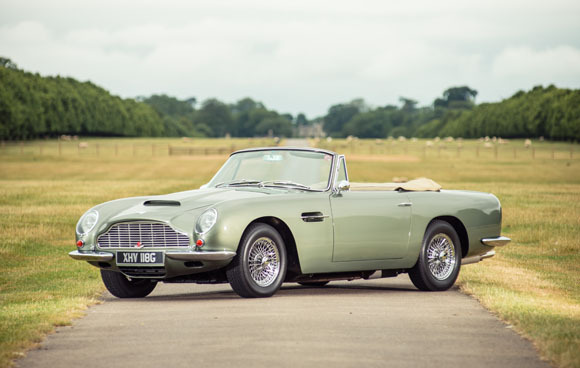 Silverstone Auctions’ Salon Privé sale, held in the grounds of Blenheim Palace on 4 September, saw numerous special and desirable classics push the total sales value to £5 million. The star of the sale was an original 1968 Aston Martin DB6 Vantage Volante (top). The car, one of 29 built, was sold for £900,000, £75,000 over its lower estimate. Finished in original California Sage Green paintwork with natural tan hide interior, the UK-supplied example was sold with full inspection from Aston Martin specialists as well as a full service and remedial works being carried out. 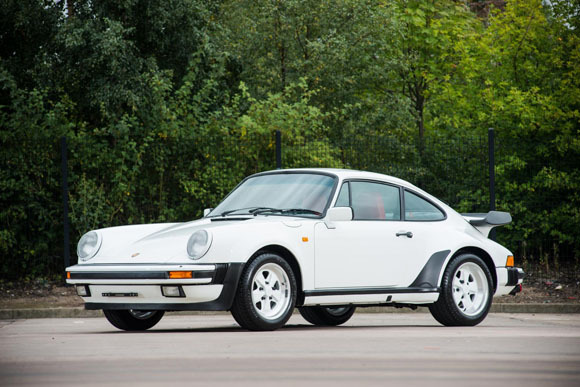 Proving that classic Porsche prices are continuing to rise, a 1986 911 SuperSport (above), which was offered with a mere 743kms on the clock at ‘no reserve’ achieved £163,125. 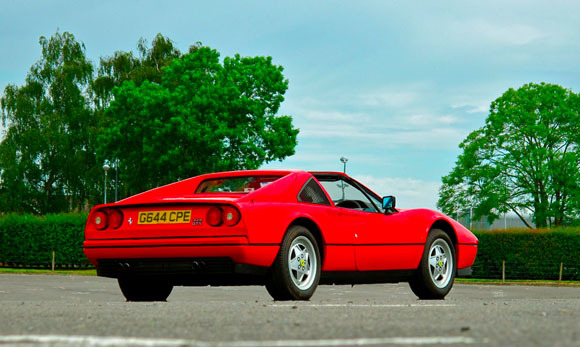 Ferrari models were equally in demand, with a 1989 328 GTS (below) achieving £137,250. The car, which had covered just 1600 miles since new, was once held in Mohammed Al-Fayed’s car collection. 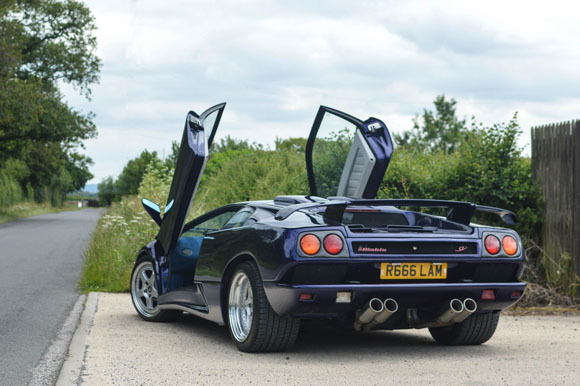 A true modern classic certainly caught the attention of the bidders, with the one-of-three UK RHD 1998 Lamborghini Diablo SV (below), finished in gleaming Blue Scuro paintwork, going for £185,000* - £45,000 over its lower estimate. Consignments are now being invited into The Porsche Sale, with interest placed on high-end classic and modern Porsches. The sale is held in conjunction with Porsche Club GB and takes place on Sunday 25 October.